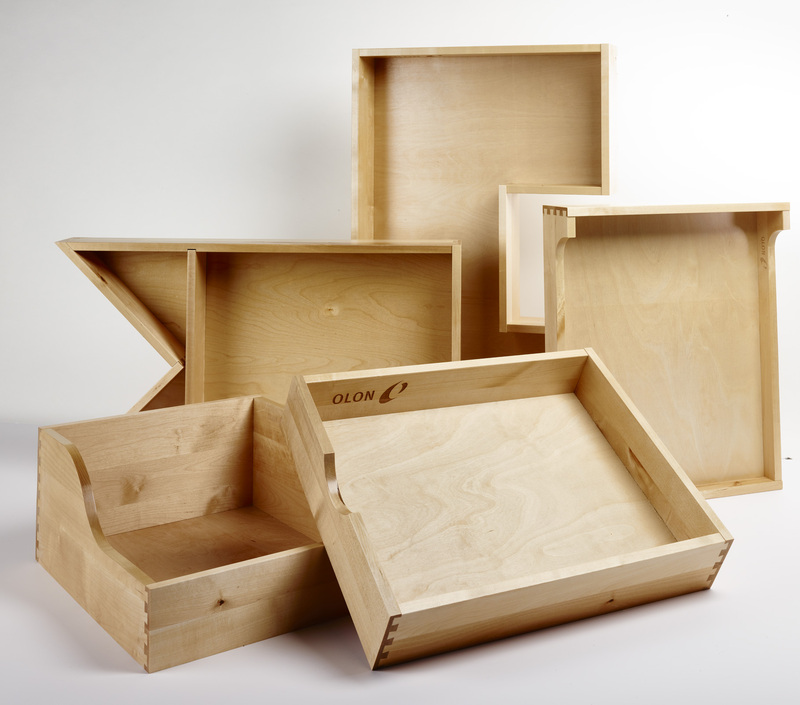 CHARLOTTE - Olon Industries will display moldings, veneer wrapping, laminates, new glazing options, and more in Booth #307 at the co-located Wood Pro Expo Charlotte/Cabinets & Closets Conference & Expo. The show takes place March 6-8 at the Charlotte Convention Center in North Carolina. 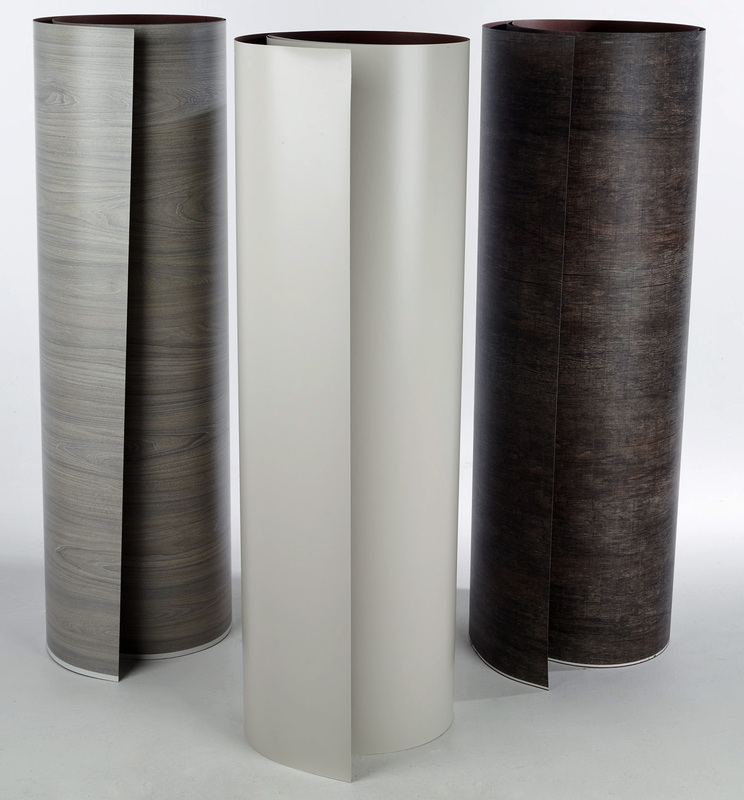 The company’s trademarked laminate process, NEXGEN, uses TFL (Melamine) and HPL decor paper saturated with specialty resins that allow the laminate to be flexible while maintaining color, scratch resistance, and heat and wear resistance. 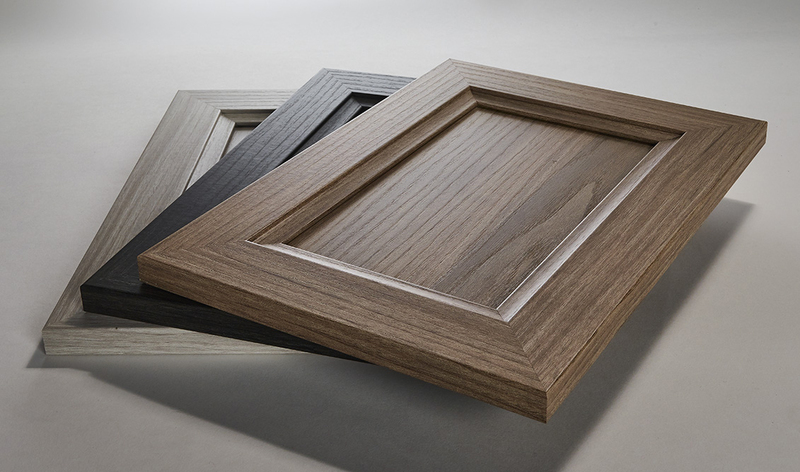 Olon says this unique formulation allows the company to provide synergistic products in the form of five-piece door moldings, interior door moldings, accessory moldings, edgebanding, and Link25 formable laminates. One of the laminates on display will be the Link25 Formable Laminate, which is post-formable for edges, tops, and corners and is available in perfect color matches to TFL and HPL. Ideal for re-facing or for new installations, Link25 is available in four- by nine-foot sheets or in a continuous roll, and is recommended for vertical or light-duty horizontal surfaces. 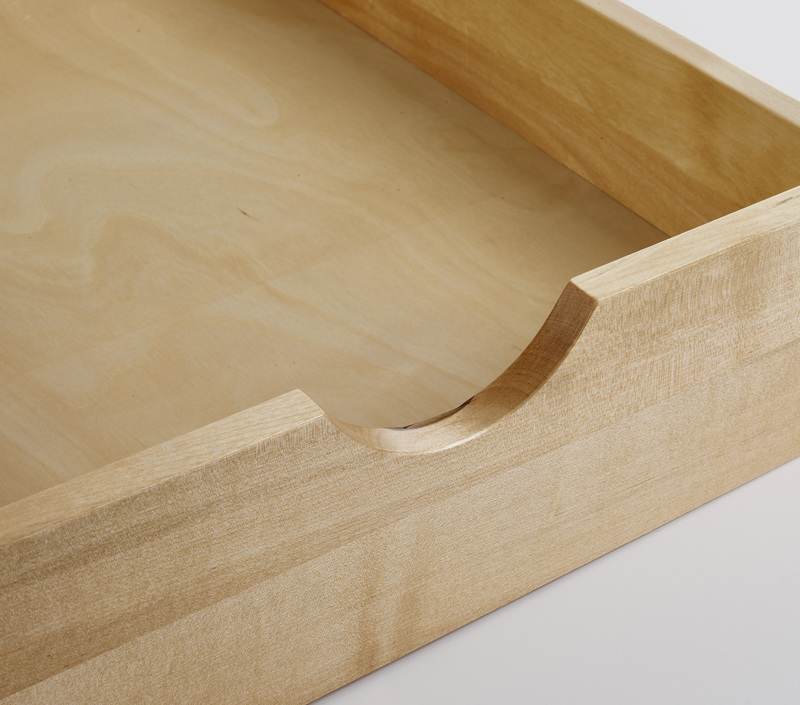 Also on display will be Olon’s vinyl and polypropylene wrapped miter-fold drawers. 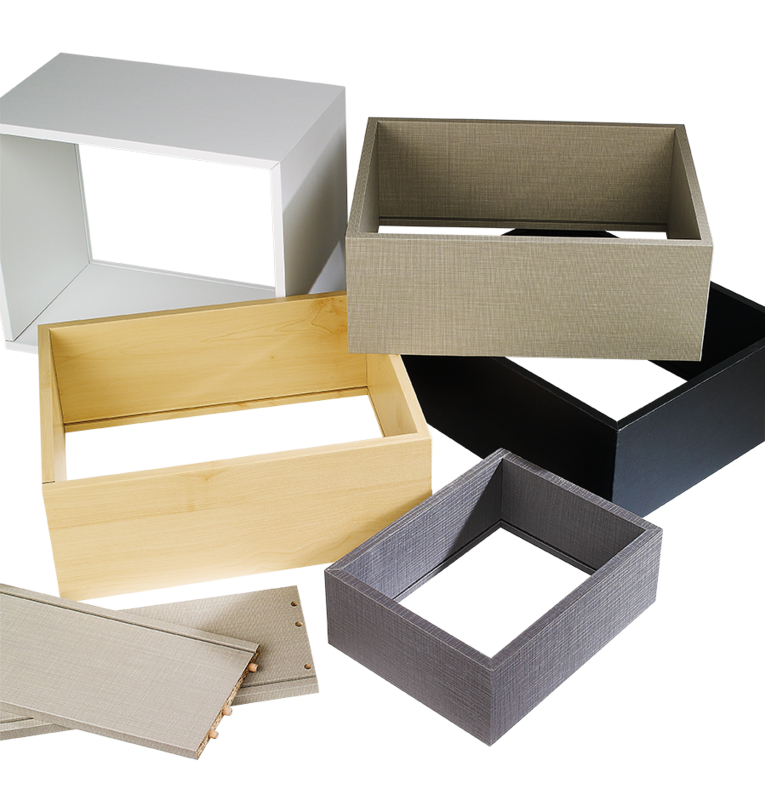 These designer finish drawers are available in modern woodgrains, solid colors, and linen looks and are ideal for office furniture, store fixtures, hospitality, healthcare, and closets. 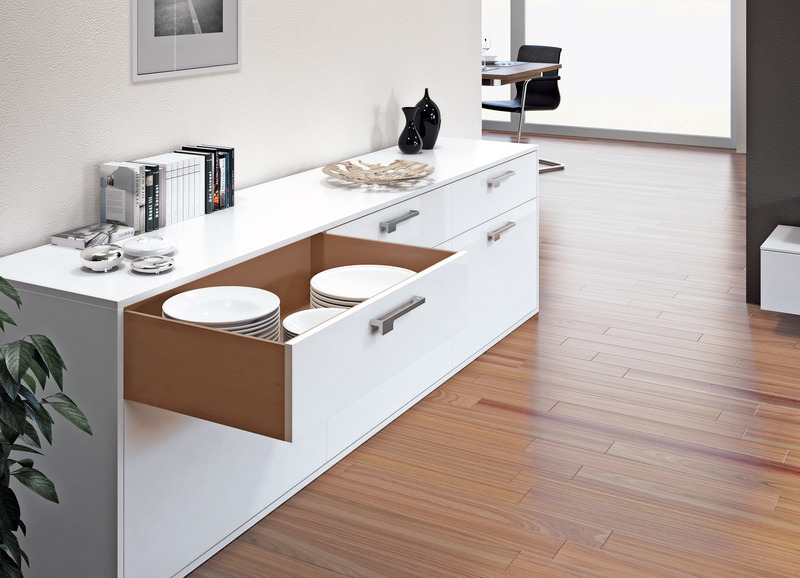 The company also offers a full range of solid wood, plywood, dovetail, Quick-Ship programs, and custom drawer options. The company says drawers customized with laser engraving and branding can add the final touch to a piece of furniture. View the entire exhibitor list and floorplan. The Wood Pro Expo brand comprises a series of strategic regional events, located in key areas throughout the United States where professional woodworkers congregate. Wood Pro Expo features a full day of education and tours followed by two expo days oriented to equipment and supplies focused on the small-to-medium size shops. The educational offering includes CNC basics, employee recruitment, finishing, lean manufacturing, business management, software, and shop safety. The Cabinets & Closets Conference & Expo is an annual event featuring a full-day conference, plant tour, and exposition, and is dedicated to home remodeling professionals specializing in building kitchen cabinets, closets, and other home storage designs. Scheduled for March 6-8, 2019 at the Charlotte Convention Center, the Cabinets & Closets Conference and Expo will co-locate with Wood Pro Expo, which is held annually in Charlotte. 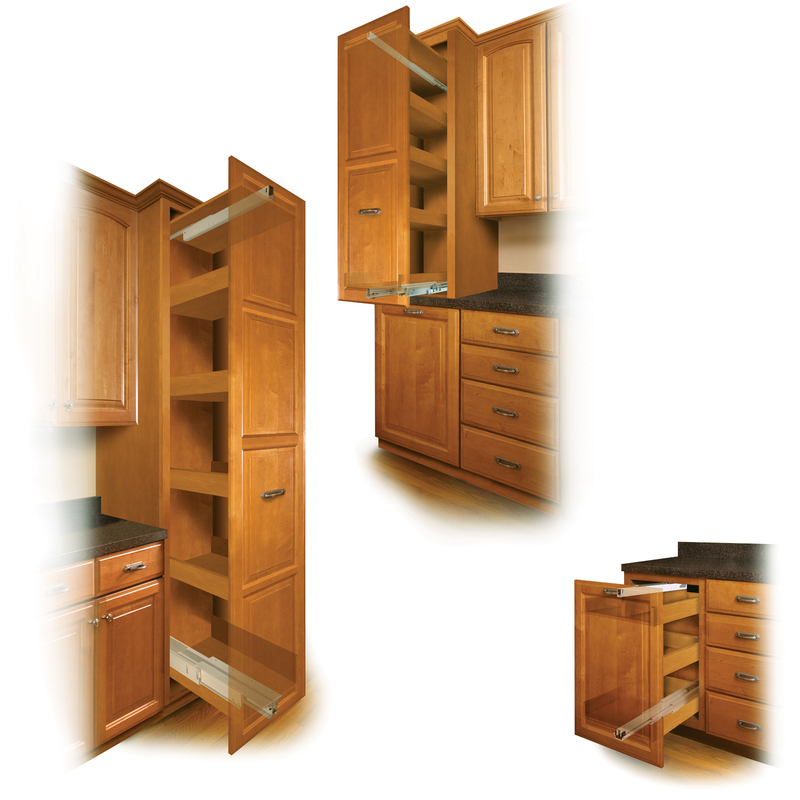 For more information visit CabinetsandClosetsExpo.com.